Play – at least the kind that builds brains and forwards development – is becoming an endangered activity among those who need to engage in it most. Part of the problem is the premature pressure on children to learn and to become socialized. 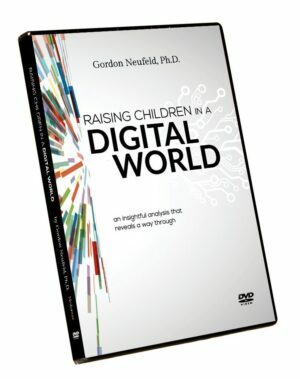 Another factor is the amount of screen time that children engage in. The most significant factor however is the failure to provide the conditions that result in the kind of play that helps children realize their true potential. 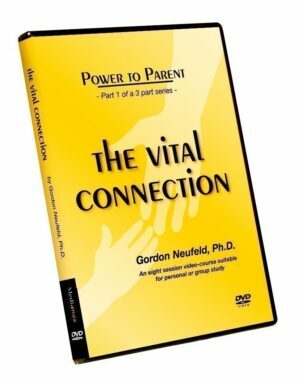 The information contained in this two-hour course is a must for all parents, day-care providers, and early childhood educators who wish their young charges to become all they were meant to be. Play is not optional from a developmental point of view. Participants not only learn what kind of play is most beneficial but also how to support this activity in children. 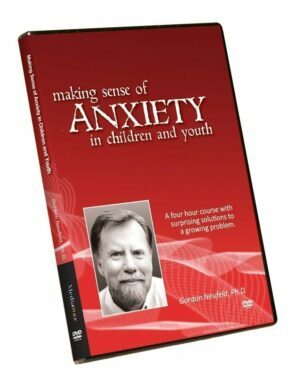 The information in this two-hour seminar applies to children of all ages although the primary focus is young childhood. The DVD can be purchased through this website by PayPal or cheque for $40 CAD plus shipping, handling, and taxes where applicable. If paying through PayPal, the currency conversion will be calculated automatically depending upon location of the purchaser. With the purchase of 5 or more DVD you will receive a 25% discount. 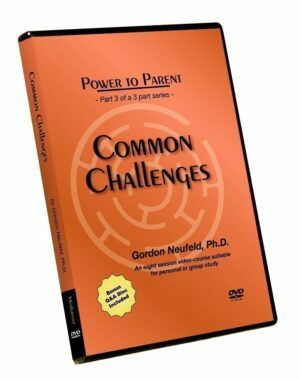 Please note the Power To Parent Three Part Series will not be an option for the 5 or more 25% discount as it is already discounted. If you do wish to have these three DVD titles in you package and still receive the discount for 5 or more DVDs, please select them separately.